It’s all about our people. Our staff share a common commitment and passion to consistently enhance their capabilities while applying their talents to challenges posed by our clients. Moreover, we share an intellectual curiosity that drives us to continuously evolve in our means and methods. 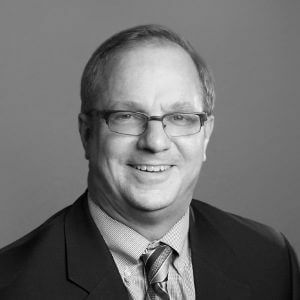 With master’s degrees in business and architecture, and as a founder of The Innova Group, Peter brings more than 30 years of expertise in architecture and healthcare planning to capital development projects. As an expert in “pre-design” facility planning, he understands the full continuum of the business case: strategic and financial planning combined with alternative operating models and realistic design solutions. His extensive exposure to U.S. and international healthcare system projects has made him a sought-after speaker on a variety of strategic and planning topics including master plan implementation and strategic planning tied to financial modeling. Peter’s ability to communicate solutions logically, clearly, and precisely, along with his commitment to deliver work on time and on budget, foster the solid trust of his clients and builds their confidence to make difficult decisions in the rapidly changing world of healthcare. 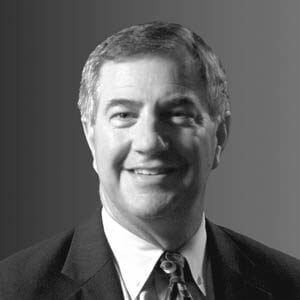 John Temple has worked in the healthcare planning industry for 30 years. 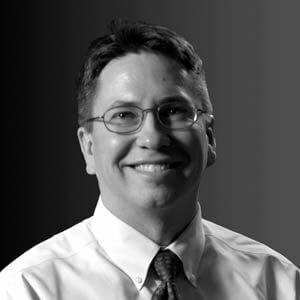 With experience in and a deep understanding of market analysis and demand forecasting, staff benchmarking and planning, software development, facility planning, and regional health system design, John brings clients a broad perspective and helps guide their strategic capital investment plans, process, and decisions. One of John’s greatest strengths is his ability to facilitate data-driven decisions. For both federal and private-sector clients, he’s proven instrumental in connecting resource allocation to the projected demographics of a healthcare market. John’s approach focuses on building teams that are efficient, open-minded, and innovative. He enjoys collaborating with a wide variety of healthcare professionals, and benefits from their scientific insights and investigative abilities. 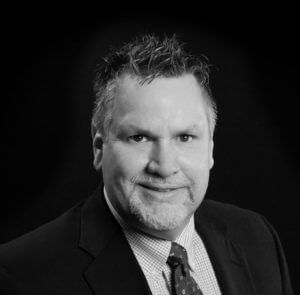 Michael Cook brings over 25 years of healthcare industry experience in working with operational and capital budgets to The Innova Group. An expert in financial analysis and economic forecasting, Michael’s research focuses on forecasting demand. 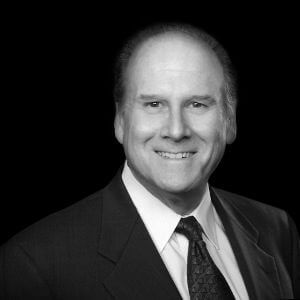 As a skilled communicator, Michael educates The Innova Group and clients on the overall economics, the changing demographics, payment mechanisms, and emerging technologies of healthcare. His years of experience as a hospital administrator and chief financial officer give clients a unique perspective and helps guide their decisions about investments in future facilities and equipment. Michael works with clients to co-create healthcare strategy that achieves the critical balance between being aspirational and encouraging the organization to greatness, and being data-driven and founded in credible planning. With 25 plus years as both a healthcare administrator and consultant, Wendy brings a valued and balanced perspective to her work. Clients appreciate her ability to translate among strategic, operational, financial, and facilities data, tame complexity, and facilitate decisions. 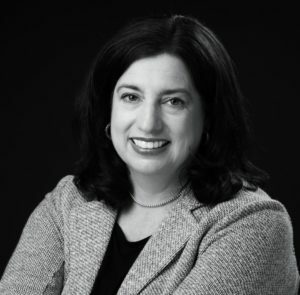 Prior to joining The Innova Group, Wendy was the Corporate Director of Real Estate, Planning and Development at Tufts Medical Center after serving as National Director of Strategic Facilities Planning at Kaiser Permanente in Oakland. She has also held several influential consulting roles including Principal at Noblis and Director of Healthcare Consulting for TRO. Wendy is a frequent presenter at national and regional conferences. She is a Fellow in the American College of Healthcare Executives, an active mentor with the group, and a recipient of two ACHE awards. She has also served as President of the New England Society for Healthcare Strategy and remains an active member. Wendy holds an MBA from Simmons College, a Certificate of Advanced Graduate Study in Management and a Masters in Consulting Psychology from Harvard, and Bachelors in Psychology from Tufts. 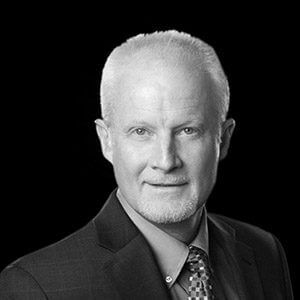 Paul Breslin is a nationally known healthcare strategy and business-planning consultant with over 30 years of experience advising healthcare leaders in both the public and private sectors. He is recognized as a skilled facilitator who enables his clients to engage their stakeholders in effective strategic decision-making processes. Paul insists on bringing a strategic perspective to every project. Whether it’s a local market area service-line analysis or an enterprise-wide strategic capital investment plan, he works to ensure business decisions at all levels of the organization are clearly linked to the overall mission and goals of the enterprise. Paul has authored numerous articles and is a regular presenter at national and regional conferences. He is a certified Project Management Professional and an Adjunct Professor at Boston University’s School of Public Health. Clint Compton has been helping healthcare providers shape their environments for 25 years. As a principal with The Innova Group, he provides leadership in the Dallas market and facilities research for strategic master planning efforts. He enjoys discovering each client’s unique strengths and searching for the root causes of the problems they seek to solve. Clint’s analytic prowess and communication skills make him an invaluable resource to clients. He researches supply and demand in regional acute care needs, tracks current market conditions and acuity distribution, and then clearly communicates the impact supply issues have on providers’ usage rates and finances. His ability to absorb data and clearly convey the relevant information enables clients to focus on the facts that have the most bearing on their mission. With 25 years of experience advising organizations on effective deployment of facility and capital resources in the context of a clinical and business strategy, Phil has deep expertise in clinical volume forecasting, facility master planning, ambulatory network planning, capacity optimization, and capital investment analysis for integrated health systems, academic medical centers, children’s hospitals, and specialty hospitals. He enjoys co-creating solutions with his clients to ensure action plans reflect their unique situation. 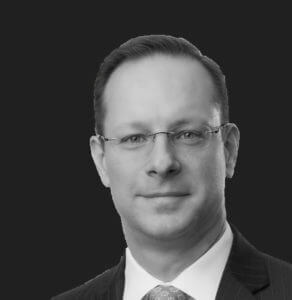 Prior to joining The Innova Group, Phil led the Capital Asset Strategy Team at Navigant. He is a frequent speaker at industry conferences and active in professional organizations. He is a Fellow of the American College of Healthcare Executives and 2019 President of the Minnesota Chapter of ACHE. Phil is trained in Lean principles and an American Society for Quality, ASQ-Certified Six Sigma Green Belt. 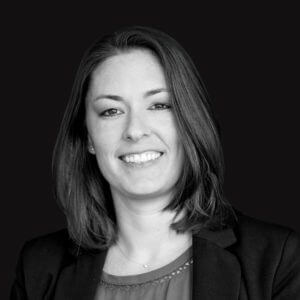 An experienced consultant and registered architect, Ashley specializes in healthcare environments, bringing together evidence-based design approaches with an understanding of strategy, operations, and facility planning to create and transform care environments. She guides clients in making informed decisions about how their strategy, facilities and operations can best address the needs of patients and staff, now and in the future. With an appreciation for the impact these environments have on patients’ experiences at pivotal times in their lives, Ashley is particularly in tune with the current relevant evidence in the fields of healthcare design. Ashley’s work centers around amplifying the healing quality of care environments to influence health and wellness. She has served as the lead on several complex projects for academic medical centers, children’s, and community hospitals, focusing on strategic planning, operational planning, simulation, programming, master planning, schematic design, design development, and business development. 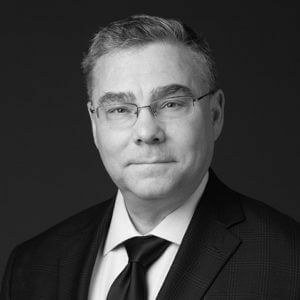 With 32 years of military healthcare service, Robert Goodman’s professional leadership experience includes roles as CEO, COO, CFO Command, and organizational strategic business planning roles of increasing complexity. 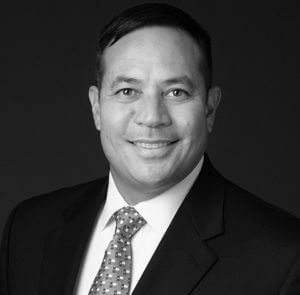 His experience spans from tactical level to strategic leadership roles in an international 19-hospital healthcare system with 1.3 million enrollees, a five-hospital regional healthcare system, a tertiary care academic medical center, two community hospitals, and a 40,000-enrollee seven-clinic health system. Robert was inducted into the Senior Executive Service in May 2013 and concluded his service as the Chief of Staff of U.S. Army Medical Command. Before that, He served as the U.S. Army Medical Command’s Assistant Chief of Staff for Resources, Infrastructure, and Strategy. Prior roles as a military officer include service as the MEDCOM Chief, Program Analysis and Evaluation and Deputy Commander for Administration for the Wuerzburg Hospital. Robert also served in various CFO or other resource management roles at several army medical facilities. Throughout his career, Robert has significantly and consistently improved performance through positive physician, clinician, union, multi-service, and community relations, along with organizational-wide education. He blends clear vision, strong leadership, team building, strategic planning, community outreach and exceptional interpersonal communication skills. An excellent communicator, Anthony’s uniquely empathetic skill set and user-sensitive planning perspective have fostered enduring client trust and relationships across the country for over 17 years. His experience in population assessment, service area definition, market opportunity assessment as it relates to health services distribution, key characteristic projection, space programming, and functional planning gives him the background to present actionable solutions that enable clients to make well-informed and intelligent decisions. He brings extensive experience in large system network planning, having led multiple state health services master planning efforts to define optimum local delivery strategy in coordination with regional opportunities for shared secondary and tertiary care. Anthony has proven to serve the needs of diverse clients by facilitating measurable progress toward their desired future. 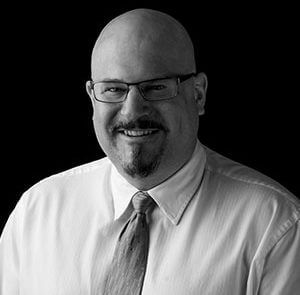 James has more than 25 years of experience in architecture and healthcare planning, facilitating the transformation of clients’ problems and goals into creative and workable solutions. He leads architectural projects ranging from small renovations to high-value “greenfield” construction; oversees the completion of projects from conception and data collection, to strategic decision-making and project design, and on to construction and operational startup. Striving to improve the quality of healthcare by enhancing the physical environment, his research is focused on acute care nursing, an area he finds challenging due to the delicate balance required to meet the needs of patients and caregivers. By envisioning solutions that are simple, effective, and appropriate to the level of care provided, James helps clients fulfill their mission while making the most efficient use of limited resources. 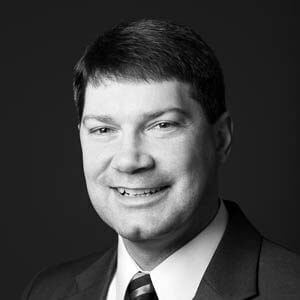 Eric has over 22 years of healthcare experience with demonstrated expertise in strategic planning, business development, system integration, and oversight of major capital investment projects. 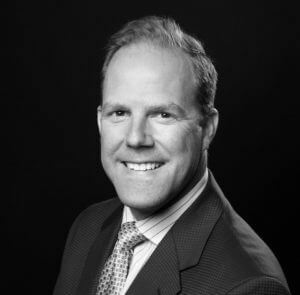 Having previously served as a Chief Operating Officer (COO) in number of healthcare settings, he recognizes the value and competitive advantage of well-developed plans around population, alignment of services, operations, and optimal facility solutions. 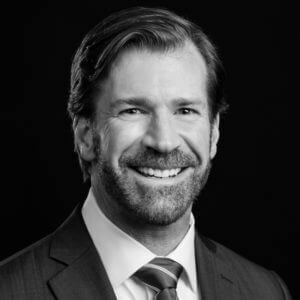 At The Innova Group, Eric has provided trusted and actionable consultation to executive healthcare teams in areas of business planning, revenue cycle management, service line optimization, facility planning, and clinical expansion/growth strategies. He brings experience and understanding as an administrator, director, and senior executive, leading at the multi-specialty outpatient, community hospital, academic medical center, and regional health system levels. Eric is a Fellow in the American College of Healthcare Executives (FACHE) and recipient of the prestigious Senior-Level Healthcare Executive Award. 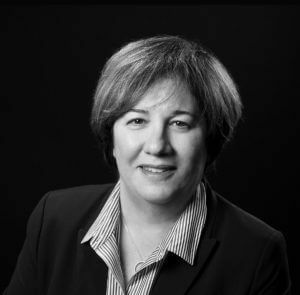 Kelly Soh has 24 years’ experience as a consultant, client, and healthcare leader. She has played an important role with The Innova Group performing healthcare requirements analyses and space programming for a variety of Department of Defense organizations. Prior to joining The Innova Group, Kelly was a facility planner with the Army Medical Command in Falls Church, Virginia. She was part of an award-winning team that planned facility solutions for a changing Army. Before joining the facilities community in 2005, Kelly was with Tripler Army Medical Center in Honolulu, Hawaii, developing agreements with the Veterans Affairs Medical Center and implementing new enrollment programs. Prior to her work in Hawaii, Kelly was an Active Duty Army Medical Service Corps officer, serving in leadership positions for nine years. Kelly is a Fellow in the American College of Healthcare Executives (FACHE). Her skills and experience are well suited for collaborating with teams to analyze data, identify opportunities, and create credible and clear planning solutions. 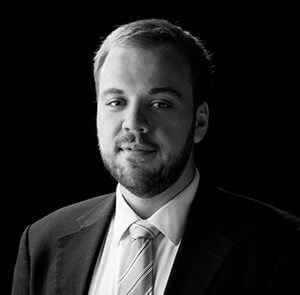 As a Geographic Information Systems (GIS) analyst, Garrett Abeln brings 5 years of professional experience to the firm. His primary interests within GIS are location optimization, interpolation of data (heat analysis), and mapping design. He promotes GIS as a powerful tool to aid decision making, understand our dynamic world, and illuminate hidden relationships among data. Prior to joining The Innova Group, Garrett worked in the real estate sector, working with both land and commercial brokers to execute sales. His projects ranged in scope from small aerial maps to vast demographic studies, and he planned effectively to complete projects of varying sizes and timelines. He also worked on a re-routing project with the City of Phoenix where he individually produced new garbage and recycling routes for over 100,000 Phoenix households. The efficiencies provided by GIS represented a cost savings to the city. 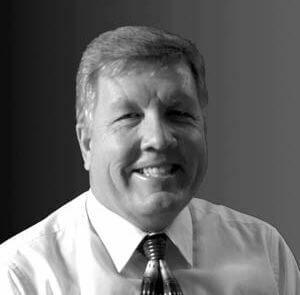 Bill Ahern has worked in a hospital environment for more than 25 years, specializing in hospital technology and equipment. He has held supervisory positions in biomedical engineering and medical imaging departments, and has extensive experience in information technology. Bill serves as both a project manager and an equipment planner for The Innova Group acting as an effective liaison, who understands the client’s needs and translates them into operational guidelines for the team. Bill guides clients in planning for their equipment needs, helping them understand new technologies and make the most effective purchases based on each facility’s goals, size, and funding constraints. His research is focused on diagnostic imaging. As faster scan times lead to the growth of applications for imaging technologies, particularly CT, Bill finds it increasingly important to educate clients about managing technology costs and maximizing the utility of existing imaging resources. 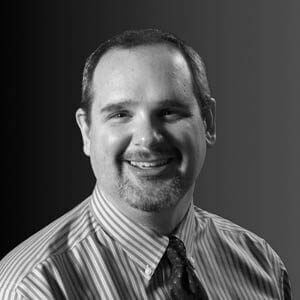 David has 10 years of combined experience in data analysis/modeling and IT support in healthcare, finance, and aerospace markets with emphasis on process improvement/development. He has developed and maintained technical and user documentation for deliverables, software, and processes and led projects developing IT Business Systems in support of key business objectives in FDA/ISO regulated environments. His ability to understand a business need and the technical requirements necessary to deliver a solution coupled with the enthusiasm to achieve client satisfaction have earned him a reputation as a problem solver, closer of projects, and a positive change agent. 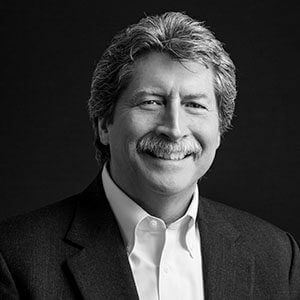 With over 31 years of experience as a healthcare planner, multi-disciplinary designer, and architect, Shawn’s proficiency in the full design process, from programming to construction administration, gives him a unique perspective and insight which ensures successful healthcare planning solutions for his clients. Shawn leads healthcare planning efforts for large scale facility master plans for complex medical centers as well as small-scale building expansions. In all his projects, his attention to detail guarantees that his solutions are addressing the mind, body, and spirit of the ultimate users of the facilities. Shawn’s extensive background in architecture, planning, and interiors has honed his skills to address the needs of the patient, family, and staff while creating thoughtful experiences in innovative healthcare facility solutions. 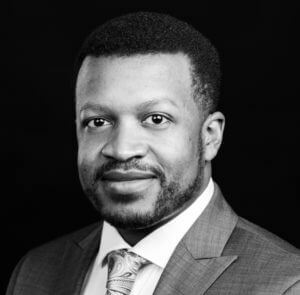 Preston Brown’s experience performing market and data analytics, has honed his skills in the areas of policy analysis and implementation, volume/case forecasting, development of staffing models, and master planning within the healthcare continuum. 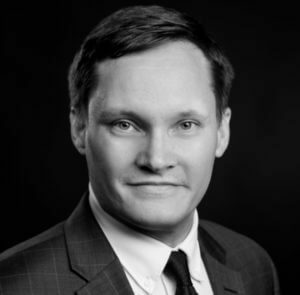 Leveraging both his educational and professional experience in econometrics, health research, and policy, Preston provides clients with valued interpretations of data and results based outcomes. Prior to joining The Innova Group, Preston was a rate and financial analyst for the state of Colorado, where he was part of the assessment team with state agencies and the state hospital association that revised and created new provider fee payment methodologies as part of the implementation of the ACA in the state of Colorado. He has published health outcome related papers in academic peer reviewed journals. 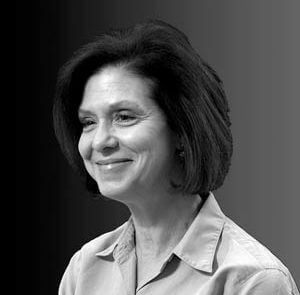 Gail Cisneros brings 40 years of healthcare experience to The Innova Group, along with the invaluable perspective of having been a nurse with a background in equipment planning and hospital materials management. Gail specializes in all areas of equipment planning, from budgeting and selection, construction design and layouts, to procurement and installation. She especially enjoys meeting with the end users and helping them improve patient care through selection of the most appropriate equipment. Gail’s depth of experience in healthcare, her imagination, and her orientation to detail give her an exceptional ability to envision a room, understand its functions, and determine just what is needed to fulfill the client’s mission. Marissa’s strong analytics and reporting experience, along with extensive knowledge on CMS guidelines and Cost Report preparation, assist clients in achieving innovative and actionable solutions through sorting and analyzing clinical and demographic data for population, workload, and staffing projections, and developing functional space programs. 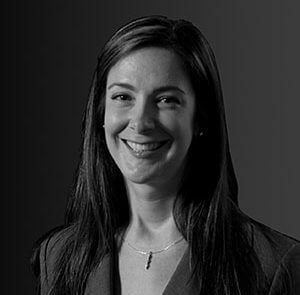 Marissa supports facility master planning, strategic planning, and economic analysis projects for Innova’s domestic and international clients by focusing on data analytics, forecasting, and applied health research. Prior to joining The Innova Group, Marissa worked as a Team Lead, Senior Reimbursement Analyst at Healthcare Payment Specialists; a healthcare consulting company that provides an SAAS program that automates the Medicare reimbursement process, to health systems all over the nation. 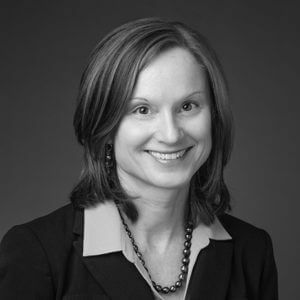 Breda Cronin joined The Innova Group in 2013 as an administrative assistant and is currently an associate with the firm, supporting the marketing team through coordinating the marketing efforts and creating informative and detailed proposals. As a focused and vital member of The Innova Group, Breda’s organizational skills and flexibility allow her to assist partners and principals in the ever-changing proposal response process. 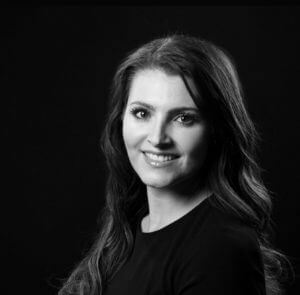 Ayse joined the Innova Group as an associate in 2019 with a back ground in architectural design. 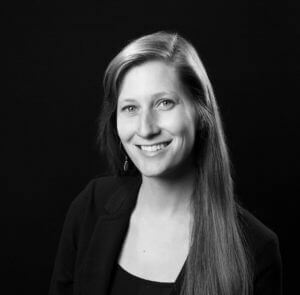 She brings with her a bachelor’s degree in architecture from the University of Arizona and has contributed to both commercial and residential projects in the Tucson area. With experience in design, drafting, and graphics, Ayse has been brought on as a flexible member of the team. Sarah has over 10 years of medical planning experience. She collects and analyzes data to make population, workload, and staffing projections, and develop functional/space programs that lead clients to actionable economic, operational and facilities healthcare solutions. She communicates and presents planning concepts professionally with healthcare providers as well as hospital management to build consensus and facilitate the decision-making process. As a project lead, Sarah has managed several detailed special studies including a Traumatic Brain Injury Space Planning Study for the Office of the Surgeon General’s Proponency Office for Rehabilitation and Reintegration, a Behavioral Health Space Planning Criteria Update for the Office of the Surgeon General’s Behavioral Health Proponency, and a Relative Weighted Product (RWP and Relative Value Unit (RVU) Space Conversion Analysis Study for the Army’s Health Facility Planning Agency. Bringing a unique background in healthcare management, hands-on clinical care, and market and financial analysis to The Innova Group, Donovan was most recently a nursing manager for occupational healthcare clinics throughout the Western U.S. with direct experience in hiring, training, and retaining a dispersed workforce, running day-to-day operations, and working to provide exemplary patient experience. 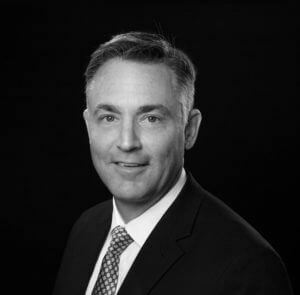 Prior to his nursing career, Donovan was VP of Equity Research at American Technology Research and SG Cowen, where he covered the enterprise software sector, providing in-depth financial, company, and market-level analysis for institutional investors. In 2005, he was named the number one analyst in his sector by Forbes. 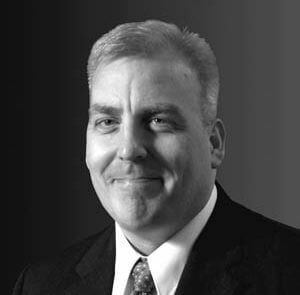 During his time as an analyst, Donovan developed a reputation for strong, fundamental market analysis with a focus on the long-view and a willingness to take contrarian positions when supported by research. Donovan is also a veteran of the U.S. Army where he served in the 25’th Infantry Division and developed a strong and enduring interest in the healthcare of our veterans. Santana’s studies in Health Services Administration prepared her to work with The Innova Group while giving her a strong foundation to effectively communicate with healthcare administrators. She fulfilled several internships during her MPH coursework that allowed her to gain experience in program management, clinical program accreditation, and research in different settings, including both Federally Qualified Health Centers and the private sector. In her work, Santana strives to provide strategic planning and quality improvement services to clients. Prior to joining The Innova Group, Santana served as a Child Nutrition Specialist at a school nutrition consulting firm, where she provided guidance to school districts around the county to improve their school lunch program. In this role, she also worked closely with the districts to ensure success on their administrative audits. With his entire career focused in healthcare, Bryan embraces the value of taking care of the details while seeing the big picture and moving toward successful, measurable outcomes. Over his 23 years as Physical Therapist, Clinic Manager and Complex Rehabilitation Technology salesman, he has skillfully evaluated and treated patients, developed strategies and staffing models to enhance clinical outcomes and provided equipment and technology solutions for clients with devastating injuries and progressive diseases. Bryan’s client philosophy is to thoughtfully ask the right questions and to actively listen to skillfully analyze a healthcare organization’s strengths and weaknesses and, through that provide a detailed framework for market strategies and areas of development. 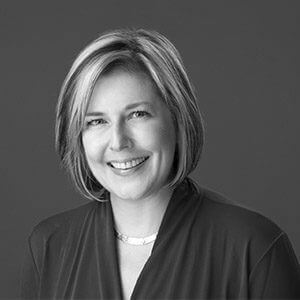 As a multi-disciplinary designer, planner, and project manager, Cheryl has spent over 26 years working with clients on the development and analysis of their built environment. Her background in hospitality and corporate design give her a unique perspective in understanding many of the challenges faced by the healthcare clients as they develop spaces in a highly competitive consumer market. Cheryl has led the effort in the development of asset utilization and assessment tools that have been used by some of the country’s largest healthcare systems. Using qualitative, quantitative, and consistent measures, Cheryl informs capital investment decisions and assists with capital plan prioritizations while fulfilling her passion for improving facilities to provide a positive patient experience. 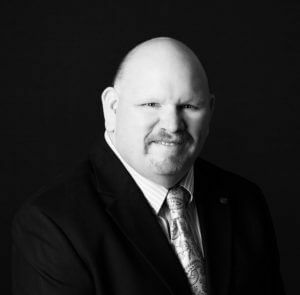 Bringing 23 years of experience in U.S. Military medical equipment planning, procurement, installation, and maintenance, Eric Hunt utilizes this expertise with The Innova Group’s ever-growing Department of Defense (DoD) and Department of Veterans Affairs (VA) clients. Proficient with the use of the DoD/VA Space and Equipment Planning System (SEPS) and its standard equipment planning reports, he is adept at developing detailed custom equipment planning reports to meet the requirements for any project type. He has worked on a wide range of equipment planning projects from small pharmacy redesigns to large replacement medical centers. 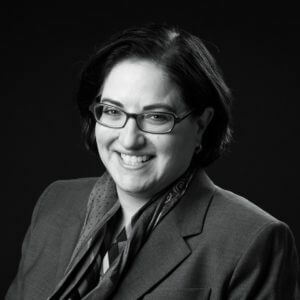 Phyllis Klawsky has over 20 years of healthcare industry experience as a Senior Consultant and Senior Financial Analyst within the medical device industry and healthcare start-up organizations. Prior to joining The Innova Group, Phyllis worked on physician planning assessments, medical group due diligence and integration, strategic planning, key performance indicator (KPI) design and analysis, and financial modeling in both for profit and not for profit settings. Beginning her healthcare career in physician practice management organizations specializing in emergency medicine and orthopedics, Phyllis then went on to work for KPMG, LLP as a Senior Associate in the Healthcare Risk and Advisory Services practice. Phyllis effectively communicates to clients the story that their respective data tells in a clear way; helping to focus them on improving the quality of care and their business operations. As a medical planner with a primary focus on Indian Health Services (IHS) work, Tami understands the complex problems Native clients face in both funding and expertise. She has an acute ability to identify both common and unique problems in tribal healthcare and finds both culturally sensitive and innovative solutions to create a concept of care with very limited resources. Additionally, Tami is skilled in the Health Systems Planning (HSP) software developed to identify healthcare requirements for IHS tribes and is instrumental in the development, maintenance, and training of the software. 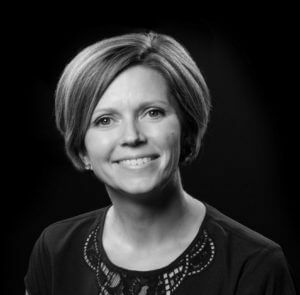 As a focused member of The Innova Team, Tami most wants to impact the healthcare system by creating healthcare plans for clients that are efficient, patient-focused, forward-thinking and provide the best care possible. 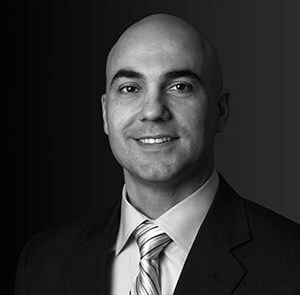 Josef Maca brings more than 15 years of experience in the finance and mortgage industry to The Innova Group. Previously, as a mortgage/financial team manager for Bank of America, he worked with various government mortgage agencies in developing an accurate system of tracking the progress and reporting on the status of over $1 billion in government owned foreclosures. 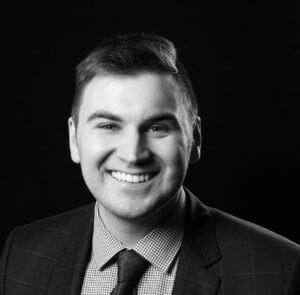 Josef uses his experience, drawn from analytics and reporting, to assist with manipulating clinical data and demographic information for population, workload, and staffing projections, and develop functional space programs that lead clients to innovative and actionable solutions. Luis Martinez’ multidisciplinary endeavors and curiosity have led him to pursue environments that exist at the intersection of different disciplines. Throughout the years, he has leveraged and adapted his design and business experiences to define and deliver the best-evidenced products for different organizations. 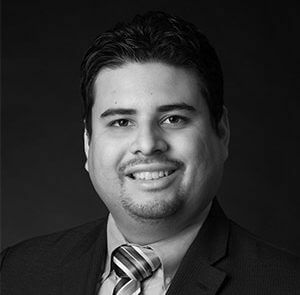 Prior to The Innova Group, Luis worked with The Johns Hopkins Health System as a Senior Planning Analyst to define and assess market strategies for service lines across the system. His responsibilities included the development of feasibility studies that addressed the impact of competing entities, co-authoring market assessments for potential business ventures in Vietnam and Middle East, and co-leading visualization initiatives that leveraged GIS and other health information from the internal data warehouse. 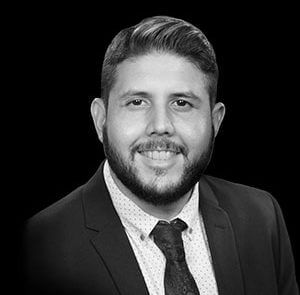 Luis is appreciated for bringing his creativity to the planning process, and translating it into actionable information for clients. 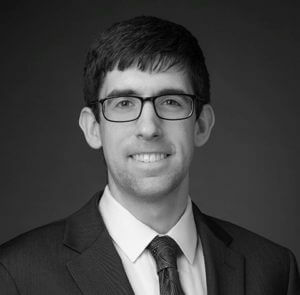 With specialties that include predictive / inferential modeling and data visualization, Andrew brings extensive knowledge of analytical techniques and their application in the healthcare sector to The Innova Group. 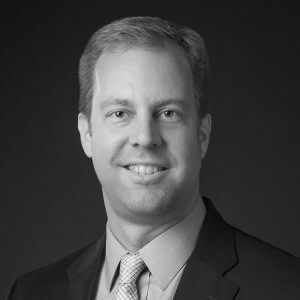 Andrew eagerly employs the latest analytical methods and technologies to ensure the best allocation of healthcare resources and achieve optimal outcomes for patients and providers. Andrew’s skills and knowledge were shaped through supporting research and business operations at Geisinger Health System. While there, Andrew applied analytical tools and innovative techniques to evaluate the effectiveness of an autism assessment, create clinical performance dashboards, and generate data visualizations for an online genetics database. As part of an actuarial internship, Andrew completed a comparative analysis of the healthcare systems in several nations, which reaffirmed the importance of preventive care for improving outcomes and reducing costs. 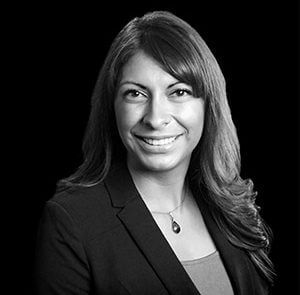 As a Geographic Information Systems (GIS) analyst, Liz Perez brings over 20 years of professional experience in a broad range of GIS applications. Liz’ GIS-based maps and visualizations greatly assist her clients in understanding situations and improving their decision making. Her technical and analytic skills include developing geospatial data, database development and management, spatial analysis of geographic data, cartographic design, and image analysis. 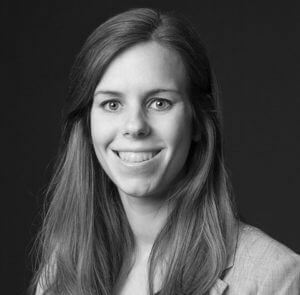 Prior to joining The Innova Group, Liz worked in the environmental consulting industry, providing GIS Analytical services to various government and corporate clients. 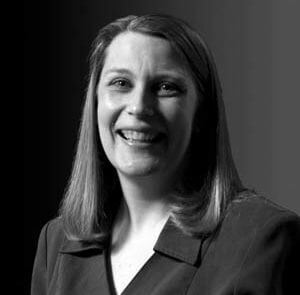 Liz has experience in project development and management and has earned her GIS Professional (GISP) certification. She is proficient in ESRI’s suite of software, including remote sensing techniques using image processing and analysis software. With over 26 years of experience in U.S. Military medical space and equipment planning, medical device procurement, installation, and maintenance, David is a proven technical leader who uses his knowledge, experience, and insight with federal sector (DoD and VA) medical planning, medical equipment planning, and capital expense planning to ensure clients receive the best possible outcome for their capital investments. David has been awarded the Order of Military Medical Merit (O2M3) recognizing excellence and distinguished service within the Army Medical Department (AMEDD). Prior to lending his expertise to The Innova Group, David served as a Medical Equipment Planner with the US Army Health Facility Planning Agency and as a Program Manager with the US Army Medical Materiel Agency leading the Technology Assessment and Requirements Analysis (TARA) Team managing the AMEDD capital expense investment program. Tim joined The Innova Group in 2013 as a healthcare analyst, building on his 10 years of experience in designing data infrastructures to support business decisions. He specializes in creative problem solving in healthcare analytics, employing his technical skills to produce data-driven solutions for hospitals, hospital networks, and regional health networks. 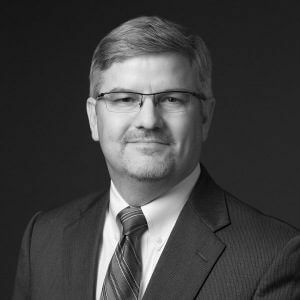 He has supported a vast spectrum of strategic planning, service delivery planning, and facility master planning projects for a variety of healthcare clients. His greatest depth of experience is in the Integrated Planning process for the Department of Veterans Affairs, having participated in service delivery planning efforts for VISNs 3, 11, 15, 16, and a strategic planning study for the San Francisco VA Health Care System. His aptitude for connecting the dots between healthcare data analysis and the unique needs of individual clients makes Tim a valuable team member in The Innova Group’s data-driven approach to healthcare planning. 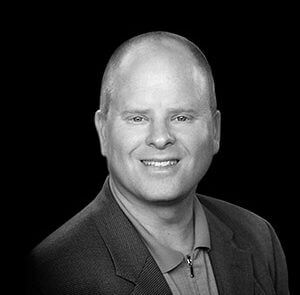 Casey has been at the forefront of analyzing market claims data for healthcare business development since its inception. 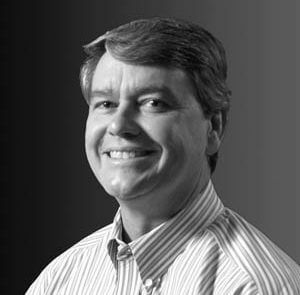 After receiving his master’s degree in business from Baylor University, Casey was a Director of Performance Technologies at The Advisory Board Company, where he was responsible for developing and presenting claims analytics that influenced hospitals across the nation in their mergers and acquisitions strategies and targeted marketing efforts; subsequently resulting in millions of dollars of increased revenue into their facilities. Casey focuses on understanding the complexities of healthcare business and the tradeoffs providers must evaluate when deciding how to serve their market. He specializes in innovative problem solving to produce data-driven solutions. He has supported a wide spectrum of strategic, service delivery, and facility master planning projects for a variety of healthcare clients. Casey’s passion for data, along with his ability to communicate effectively to executive teams, results in leaders getting the information they need to better future of their organization. Kent Tarbet is a financial analyst with The Innova Group. For more than two decades he provided financial leadership in the healthcare industry, serving as CFO for multiple hospitals in both the non-profit and for-profit sectors. In his current role, Kent studies current financial trends, concentrating on changes and developments in revenue cycle management. Guided by Kent, clients are better able to evaluate traditional and alternatives to healthcare delivery, such as free standing emergency departments or retail “minute” clinics, and understanding of their financial repercussions. 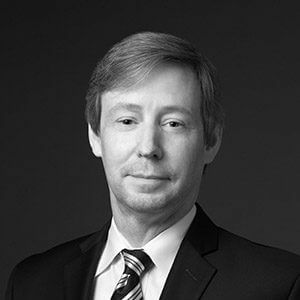 Kent’s superior abilities in financial analysis, his detailed knowledge of the multitude of healthcare delivery styles, and his exploratory approach to alternatives all support his clients’ creation of strategic and tactical plans that are unique, progressive, and financially sound. Janet’s previous clinical and managerial nursing experience has been invaluable for gathering information, assessing healthcare services, projecting future healthcare requirements, and developing recommendations to provide actionable solutions in various healthcare settings. 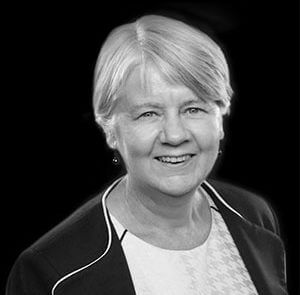 In her tenure with The Innova Group, Janet has been involved in a variety of roles and project types including master planning and functional space programming for market areas and facilities, including both public and private hospital systems. 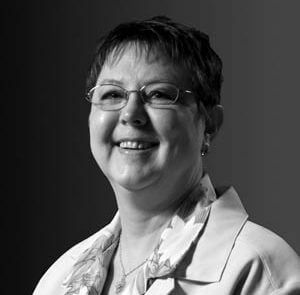 Her 30 years of experience in the emergency and critical care arena, as well as responsibilities as a manager of Employee Health and Risk Management programs, Disaster Planning and HAZMAT training, and participation on committees and councils related to ED, trauma, and critical care provide vital insights that lead to very real and attainable solutions for her clients.